All Tournament Ticket Terms and Conditions apply. 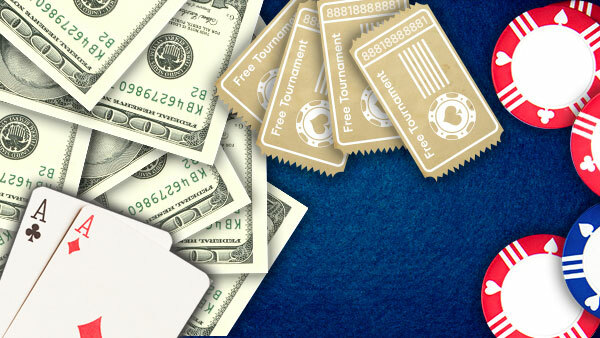 In the case that the event is cancelled, 888poker reserves the right to compensate the winner with the monetary value of the package. In the event that a deal takes place in one of the XL Eclipse tournaments, the player who finished in 1st place will qualify for the Champion of Champions Event, regardless of the distributed prize money. Prizes granted through the Champion of Champions Event will be granted within 7 days, following the Champion of Champions tournament end date. All XL Eclipse official (numbered) Events (satellites not included) winners will receive a ticket to the Champion of Champions Event. Tournament tickets credited during the Champion of Champions Event are valid for 60 days. The offer expires on 24.9.2017. The following are the terms and conditions of the "WSOP Europe Kings Casino 2017 Main Event Promotion" (the "Promotion"). The Promotion is organized by the applicable 888 group company (as defined in www.888poker.com’s Terms of Service) (the “Promoter”) who is the operator of the www.888poker.com website (the "Website"). Your participation in this Promotion shall be deemed to constitute your complete acceptance of the provisions below. The winner of the WSOPE Main Event Qualifier Tournament held on the Website (the “Winner”) will win a prize package valued at US$13,000 to the WSOP Europe Main Event which consists of: (i) Buy-in entry to the WSOP Europe 2017 Main Event valued at €10,350 (paid by the Company directly to the tournament organizer); (ii) 5 nights (4th -9th November 2017) at the one of the Kings Casino partners hotel (paid by the Company directly to the hotel); (ii) US$400 for travel and expenses (paid by the Company directly to the Winner’s poker account); (iii) an invitation to the 888poker welcome session; (iv) daily transportation from the Hotel to the Kings Casino to play at the WSOP Europe 2017 Main Event; and (v) an 888live poker kit ((i)- (v) collectively the “Prize Package”). 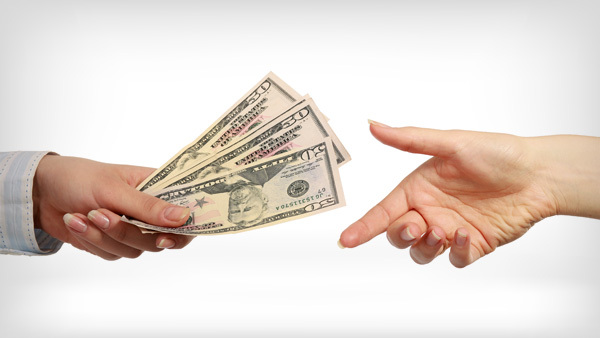 The Winner cannot redeem the Prize Package for cash or transfer the Prize Package in any way. On the occasion that the Winner is unable to attend the WSOP Europe 2017 Main Event (for any reason), the monetary value of the Prize Package will not be paid to the Winner nor will the Prize Package be provided. If the Winner is unable to attend the WSOP Europe 2017 Main Event, the monetary value of the Prize Package will not be paid to the Winner nor shall he/she be entitled to receive any part of the Prize Package. The Winner will be registered to play in the WSOP Europe 2017 Main Event on day 1B ONLY, without exceptions. The Company will make hotel reservations for the Winner at a King’s Casino Hotel partner. The accommodation is booked from the 4th November 2017 to the 9th November 2017. The dates are not subject to adjustment. For the avoidance of doubt, please note that it is not possible to grant the Winner a refund or rebate in the event that the Winner leaves the hotel prior to 9th November 2017. The Company will not be responsible for extending the Winner’s stay at the hotel beyond 9th November 2017. In the event that you reach the final table we will provide you with one extra night accommodation and provide you with a one-off compensation of up to USD $300 for changing your flight ticket. The funds will be granted to your 888poker player account within 30 days of the main event ending at the 888poker management’s discretion and after receiving a booking flight receipt. The Company will not be responsible for arranging transportation from your home to the airport and from the airport to the Kings Casino or Hotel, nor any related parking expenses. In the event that you become the WSOP Europe 2017 Main Event Champion, you will be obligated to play in up to three (3) 888live events upon the request of 888poker during 2018. Travel and accommodation costs will be at the expense of 888poker. By participating in this Promotion, you herby agree to act as an ambassadors for the Website at the WSOP Europe 2017 Main Event, which includes wearing exclusively throughout the duration the WSOP Europe 2017 Main Event including the final table the branded clothing/ patch provided by the Company. Caesars Interactive Entertainment Inc. (“CIE”), King’s Casino and the Company will not be responsible for any tax liability associated with the Prize Package. Entrants must be at least 18 years of age to play in the WSOP Europe 2017 Main Event. All entrants to the event will be required to produce proof of age (passport or other valid picture ID). Entrants who are not able to present such proof will be excluded from participation in the Event with no compensation. 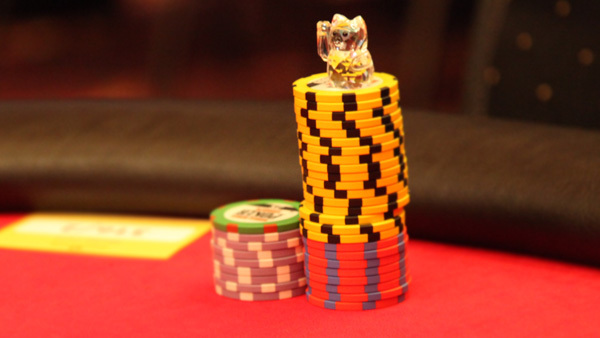 During the WSOP Europe 2017 Main Event, strict rules regarding player behavior will be enforced by the tournament organizers which may include disqualification. If you are penalized or disqualified at the WSOP Europe 2017 Main Event as a result of an infraction of the rules set forth by the tournament organizers, the Company assumes no responsibility or liability for your entry into the event and no refund will be provided. THE WINNER IS SOLELY RESPONSIBLE FOR OBTAINING ANY VISA (IF REQUIRED) AND/OR ESTA (IF REQUIED) TO TRAVEL TO Rozvadov, Czech Republic. THE COMPANY ASSUMES NO RESPONSIBILITY FOR THE WINNER BEING UNABLE TO TRAVEL DUE TO LACK OF APPROPRIATE TRAVEL DOCUMENTATION AND THE MONETARY VALUE OF THE PRIZE PACKAGE WILL NOT BE REIMBURSED. The winner of the Prize Package will be solely responsible for arranging his/her travel arrangements to and from the WSOP Europe 2017 Main Event and shall be responsible for taking out his/her own travel insurance which includes but is not limited to medical insurance and lost luggage insurance. The Company has purchased the room at different King’s Hotels partners in Czech Republic and the right to attend the WSOP Europe 2017 Main Event and play in the Main Event from third party vendors and therefore is not responsible for its quality and the Winner expressly waives any claims against the Company in this regard. If a players’ account with the Website has been closed or self-excluded at any time up until the WSOP Europe 2017 Main Event takes place, he/she will not be eligible for receiving the prize the monetary value of the prize will not be reimbursed.